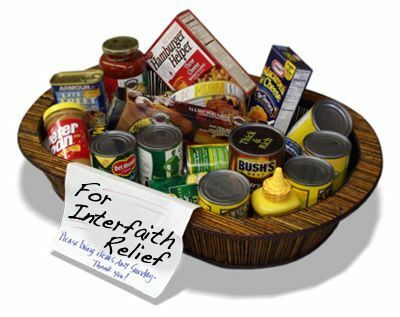 I would not know what to do without Interfaith of Loudoun. Martha and the people who help me feed my son are honestly Angels on this earth !! Where do they hide there wings? God Bless Martha for always treating us with kindness and a warm hug that comforts a very scared single mom who appreciates it more than you will ever know!! Your opinion matters. Leave A Review Or Edit This Listing for Loudoun Hunger Relief. We always need more information on our pantries. If you know of any details, volunteer information, website, hours or more description information about Loudoun Hunger Relief please add a comment (below the map on this page), with information. We will then display this for all visitors on this page.